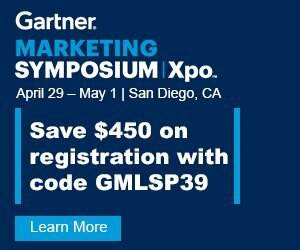 The world's leading end-to-end content marketing platform. NewsCred announced that it will exhibit at SiriusDecisions Technology Exchange, held November 7-9 in New Orleans. NewsCred today launched NewsCred CMP: Integrated Marketing Edition and also Integrated Campaigns to help execute omnichannel marketing programs. 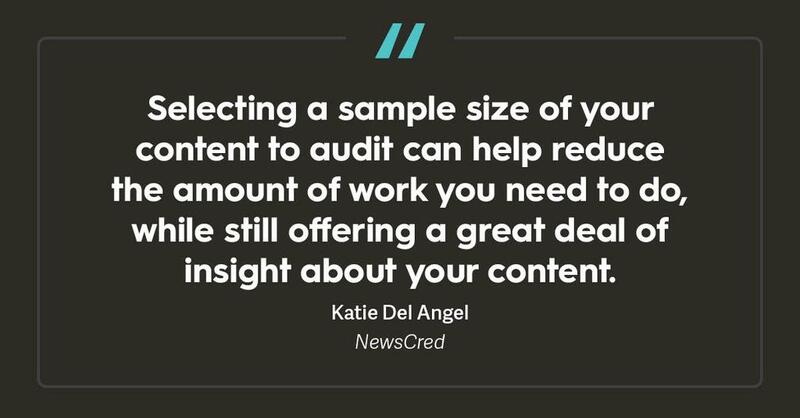 NewsCred launches Idea Lab, which aggregates SEO, social trend, rank tracking and share of voice data to help marketers optimize content for search. NewsCred, the global leader in enterprise content marketing, today announced it has joined the Marketo Accelerate Program. NewsCred announces it has been named a Leader in the inaugural Gartner Magic Quadrant for Content Marketing Platforms. NewsCred, the global leader in enterprise content marketing, is thrilled to honor the top 50 brands using content marketing in 2018! 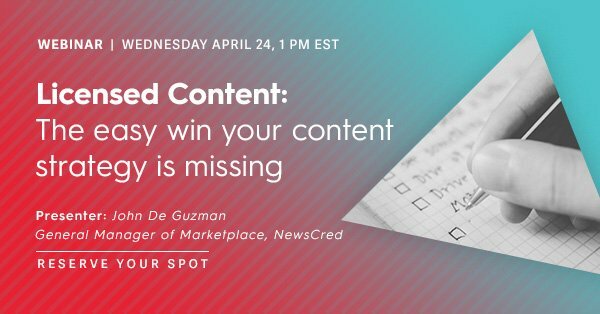 How NewsCred Improves Content Marketing with SEO.Watch this webinar to learn detailed tactical advice for improving your content marketing with SEO while creating high-quality content. Why Nudge.ai? Reach out to the decision makers at NewsCred with a personalized email - let them know that you found their recent news mention interesting. Nudge.ai’s relationship intelligence platform can help you find the right executive to reach out to at NewsCred, such as John Lee, Vice President, Customer Success, or Shafqat Islam, Cofounder and Chief Executive Officer. Then get in touch and start a conversation. Executives can be difficult to reach, but every company has connectors who bring together people and ideas. At NewsCred, people like Chase Neinken, and Shafqat Islam are likely connectors. When NewsCred is mentioned in the news, Nudge.ai often sees topics like Marketing, and Writing. If your conversation focuses on these topics, you’ll probably get NewsCred’s attention. When NewsCred is mentioned in the news, companies such as Captricity, Twitter, and Pinterest are often also mentioned. These companies can serve as customer examples. Employees who are often in the news are usually open to starting conversations or exploring ideas. 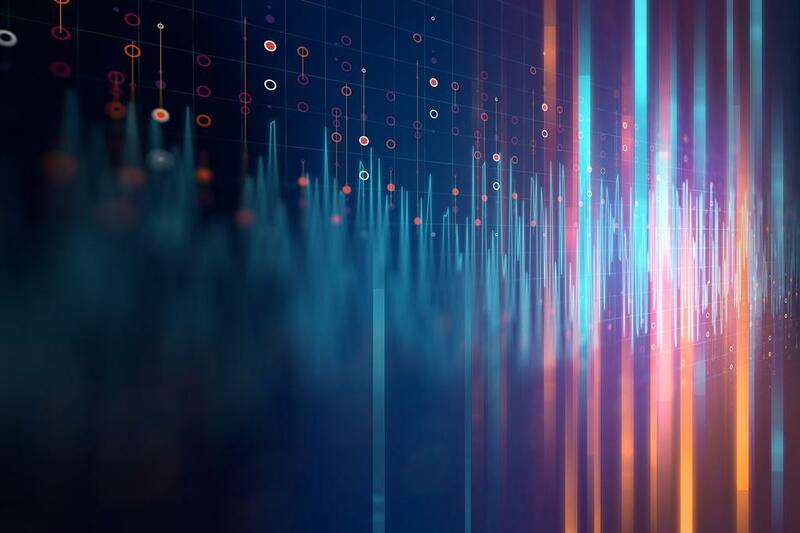 Nudge.ai's sales AI saw Chase Neinken, Shafqat Islam, and Liam Moroney from NewsCred recently mentioned in the news. 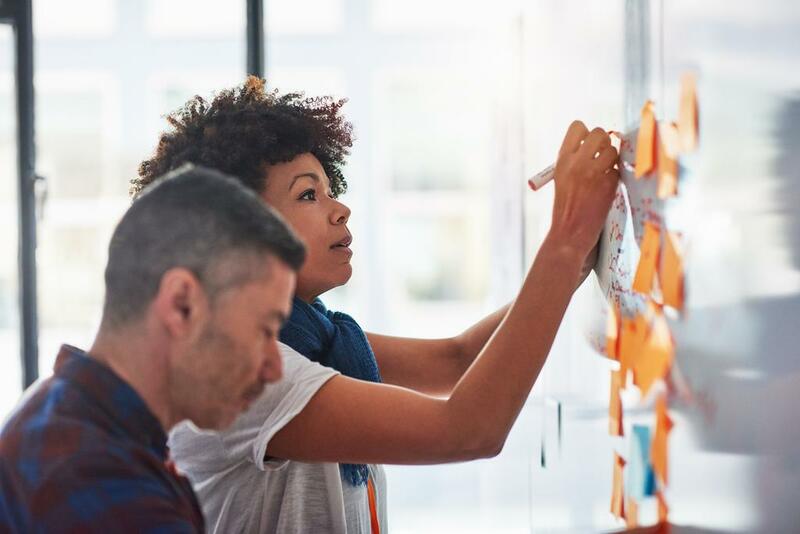 Hiring tech talent -- software engineers, data scientists, DevOps, and related -- is hard, especially when your business is new The post 10 Ways To Attract Tech Talent As A Growing Startup appeared first on Cox Blue . Who in your network can introduce you to NewsCred? Nudge.ai finds the best pathway to reach contacts at this company.